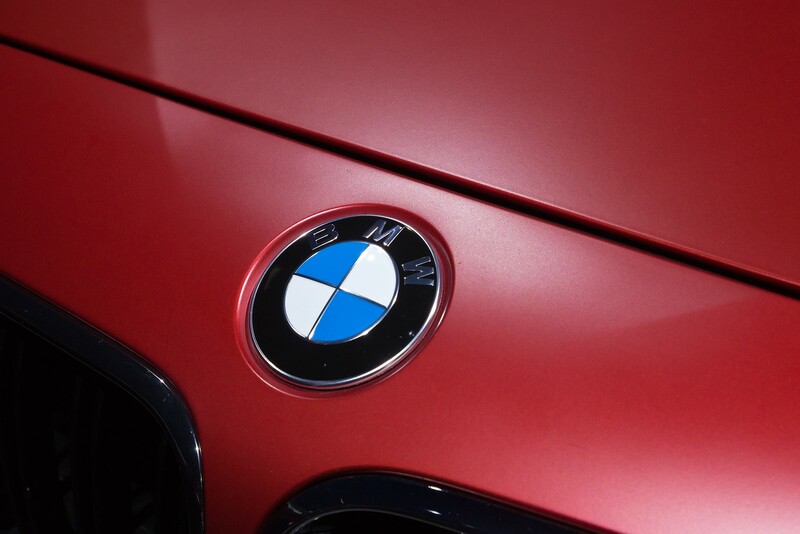 It is no secret that BMW is one of the world’s most influential luxury car manufacturers. They are well-known for their fine-tuned vehicles and the beauty of their design’s simplicity. However, years of use can make even the finest BMW lag in its performance. In such cases, you may want to drive to a respected BMW service centre, such as SVS Autocare, on the Sunshine Coast for a tune-up. Are you unsatisfied with the way your brakes respond to your input? If so, you may want to have stainless steel braided brake lines installed. Due to their design, these brake lines transfer more pressure from your brake pedal to the brake caliper as compared to typical rubber brake lines. They also offer an added layer of security as the chance for a ruptured line is significantly decreased. Have you noticed that handling your BMW has become a tad more difficult than when you first bought it? In such cases, you might want to look into switching out your current tyres for wider ones. Wider wheels reduce sidewall height and increasing wheel diameter. This gives your vehicle a wider area of contact with the ground, improving road handling, as well as turn-in precision. Do you want more power and thrust out of your BMW? Those who are looking to add more power, yet improve efficiency, may want to consider installing a BMW performance power kit. The performance power kit can add up to 40 Newton metres torque, and improved acceleration. This kit was manufactured by BMW itself for use with a number of their vehicles, including the BMW 120d, BMW 320d, BMW 320xd and BMW 520d. BMW also offers variants for the BMW 1135i and BMW 335i. There are many other additions you can choose from to improve the performance of your BMW. Do not hesitate to ask your mechanic to learn more about which options are available to you.